Rik is an information services executive with a unique leadership track record in the digital and global transformation of educational publishing and financial information. A 30 year veteran of McGraw-Hill, he now applies his organizational leadership and analytical skills in the positioning, sale and integration of new information services companies as vehicles to transform traditional publishing business models. 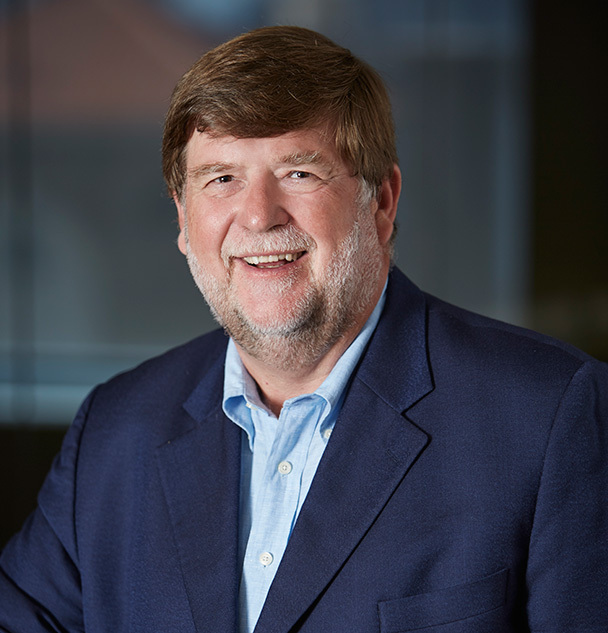 From 2005 to 2011, Rik served as the Group President for Higher Education, Professional and International Publishing at McGraw-Hill Education. He championed the launch of the company’s Connect and LearnSmart platforms, strategic partnerships with key digital distributors and the acquisition of lecture capture provider Tegrity. In his prior career with Standard & Poor’s (S&P), Rik managed its financial data and research division and the ten-fold expansion of its international credit ratings business. Transaction experience there include the acquisition of Capital IQ and the sale Comstock, Kenny Brokerage and Money Market Services.